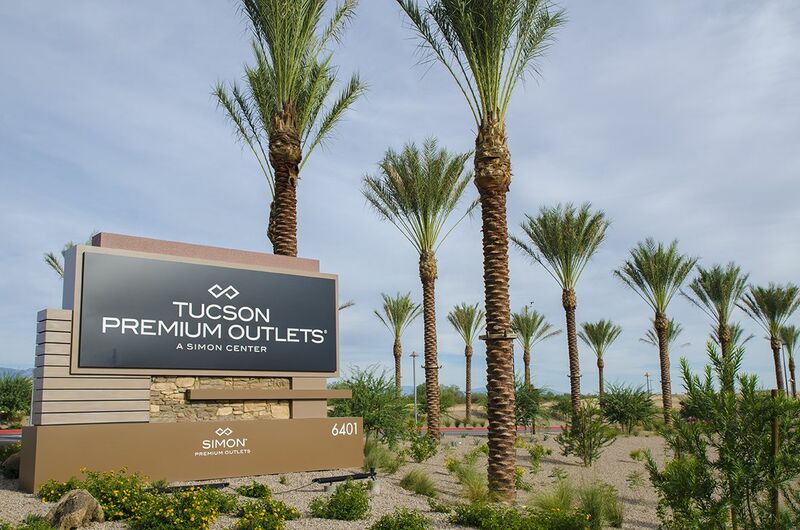 Tucson Premium Outlets at Marana Center, opened October 2015, features designer and name brands at savings of 25 to 65 percent. Retailers include: Aldo, Asics, Banana Republic Factory Store, Calvin Klein, Carter’s, Coach, Express Outlet, Gap Outlet, Helzberg Diamonds, Nike, Old Navy, Skechers, Starbucks, Tilly’s, Tommy Hilfiger and many more. The Marana Hampton Inn at Marana Center will open across the street from the Tucson Premium Outlets in fall 2018. Read more about visiting the outlets on our blog. Get to the outlets on the shuttle. Find out about the spring City of Fun Carnival at the outlets. Celebrate Halloween at the outlets. Celebrate Christmas & Holidays at the outlets. Shop ‘til you drop! Join Tucson Premium Outlets every Wednesday for We Love Locals Wednesday, effective immediately.